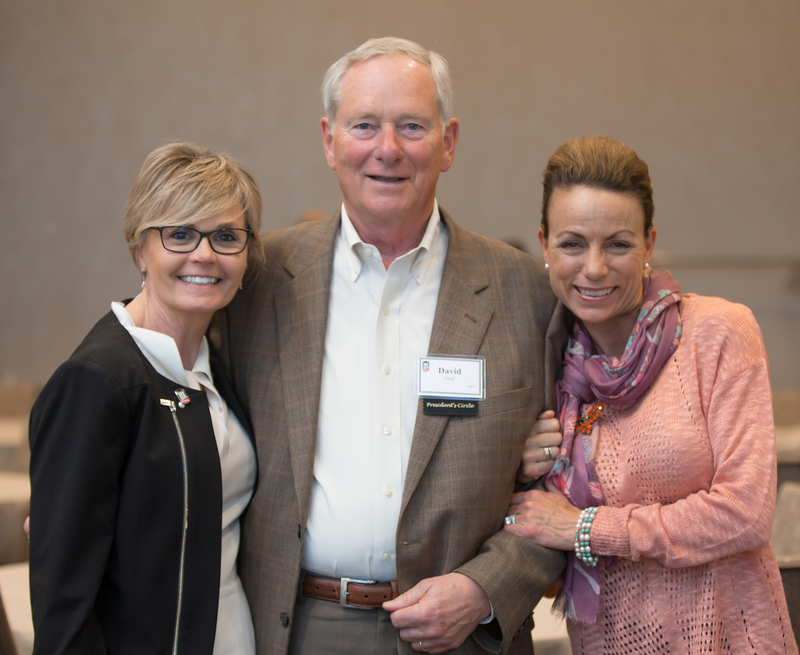 The Northern Illinois University Alumni Association and NIU Foundation are heading to the Golden State for five days in April and we cannot wait to connect with our many California alumni and friends! 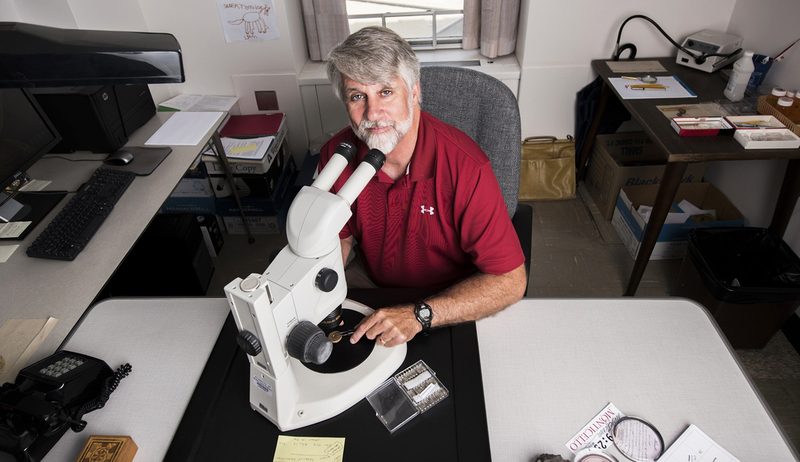 April is National Volunteer Month, and we think that is a great time to say "thank you," to all our volunteers! 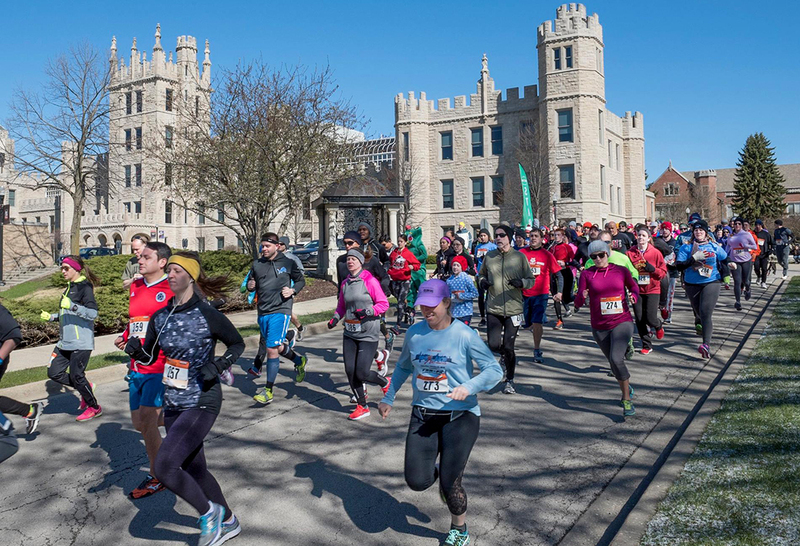 Seven Northern Illinois University Huskies will receive 2019 awards from the NIU Alumni Association for their outstanding achievements. 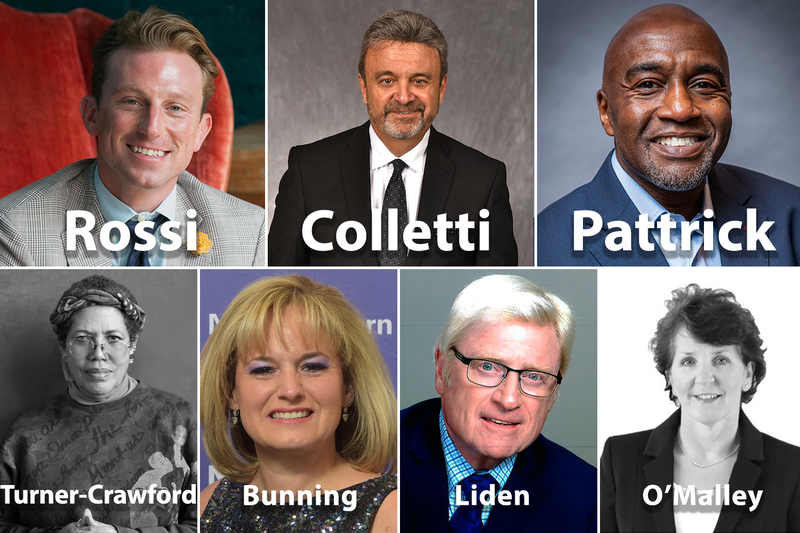 The NIU Alumni Association is proud to honor former Major League Baseball executive Ned Colletti, '76, as its 2019 Distinguished Alumnus Award winner, in conjunction with the 2019 NIUAA Alumni Awards. 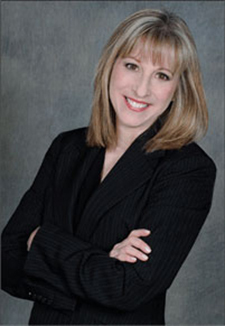 Denise Bunning, M.S.Ed. 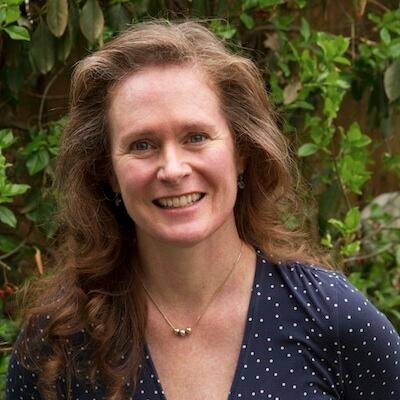 '89, has been named the NIU College of Education's Educator in Residence for Spring 2019, and she will give her keynote address "Food Allergies for Huskies," on Thursday, April 11. 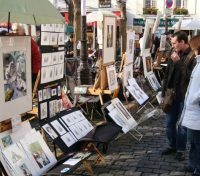 See the beautiful south of France in the springtime and enjoy the comfort of European river cruising on board Luftner Cruises luxurious MS Amadeus Provence ship. 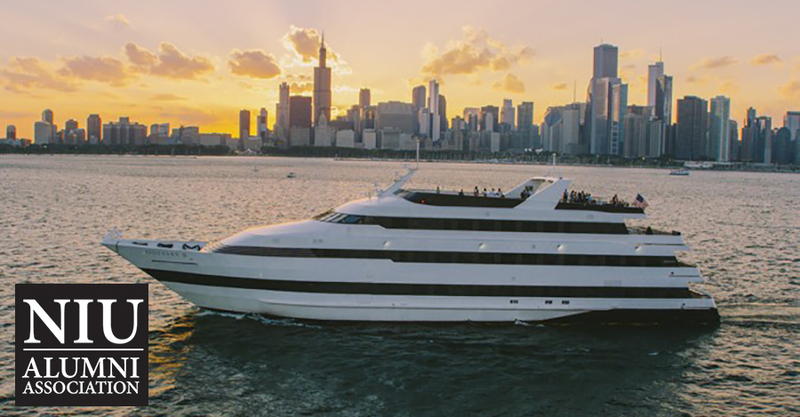 Enjoy an evening out with fellow alumni and experience the National Museum of Mexican Art, a Chicago museum that showcases 3,000 years of creativity. 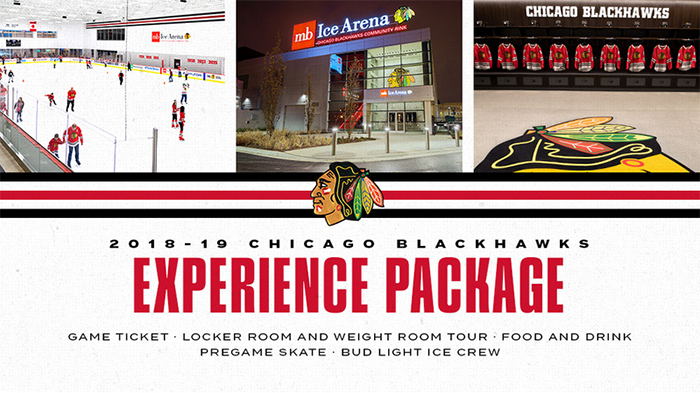 We invite you to take advantage of this special Northern Illinois University ticket offer as the Chicago Blackhawks welcome NIU Alumni, family, and friends on Monday, March 18. 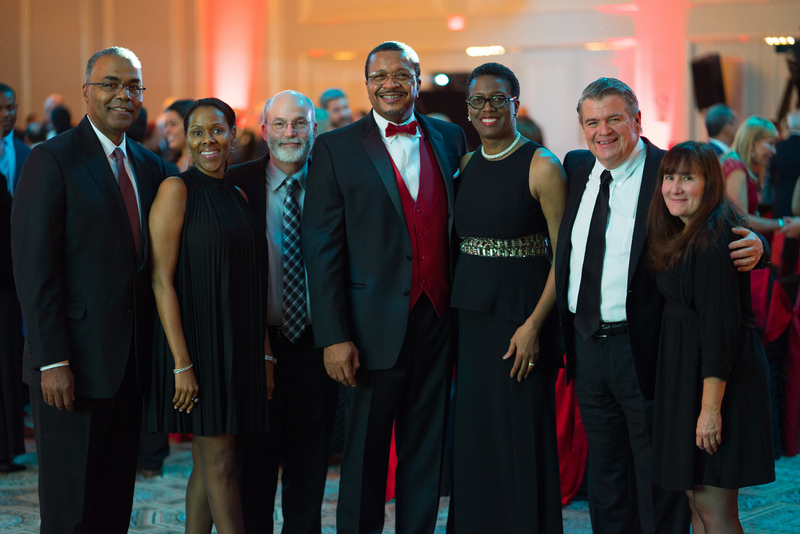 If you're a proud NIU Huskie and live in the Washington, D.C. area, don't miss out on your chance to reconnect with fellow alumni on March 12 at City Tap House in Penn Quarter. 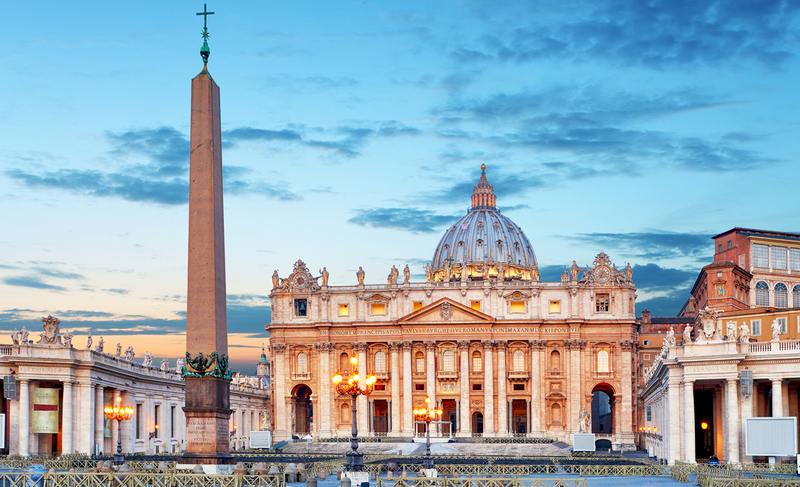 With their historical magnificence, mighty ruins, superb art, and amazing Italian cuisine, Florence and Rome have attracted the world’s people for centuries. 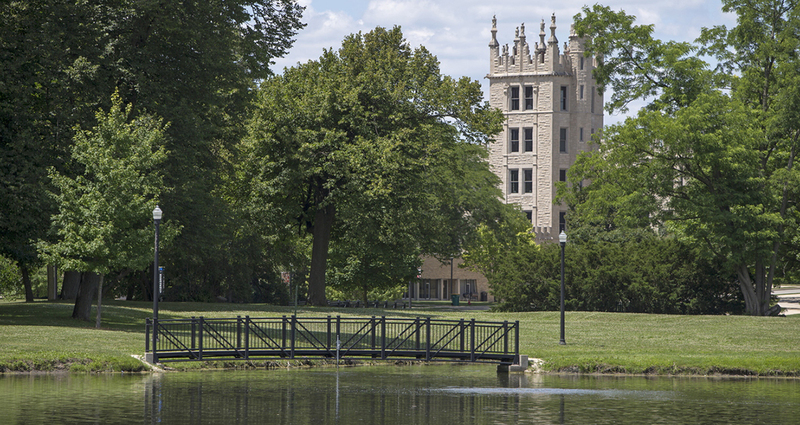 The NIU Alumni Association and the School of Theatre and Dance cordially invite you to Experience NIU: Hamlet at 12:30 p.m. on Sunday, March 3 at the Stevens Building. 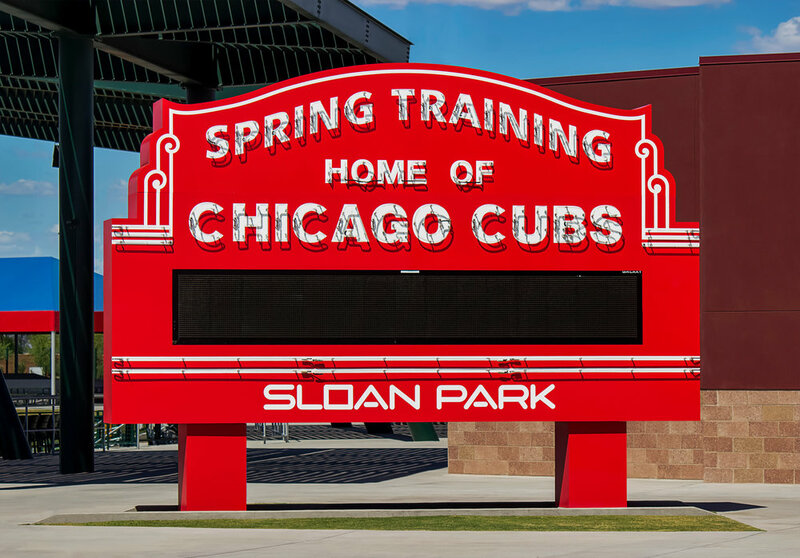 The NIU Alumni Association returns to Arizona for the seventh straight year to watch the Chicago White Sox and Chicago Cubs battle in a Cactus League showdown at 1:05 p.m. MT on March 3 at Sloan Park in Mesa. 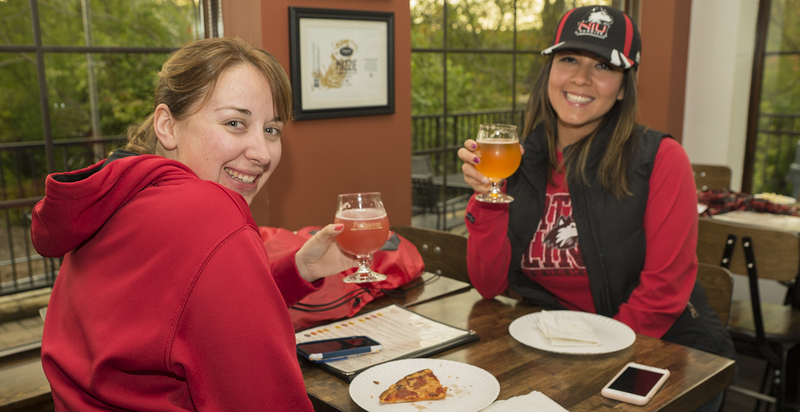 If you're a proud NIU Huskie and live in the Valley of the Sun area, don't miss out on your chance to reconnect with fellow alumni on March 1 at O.H.S.O Brewery and Distillery in Scottsdale, AZ. 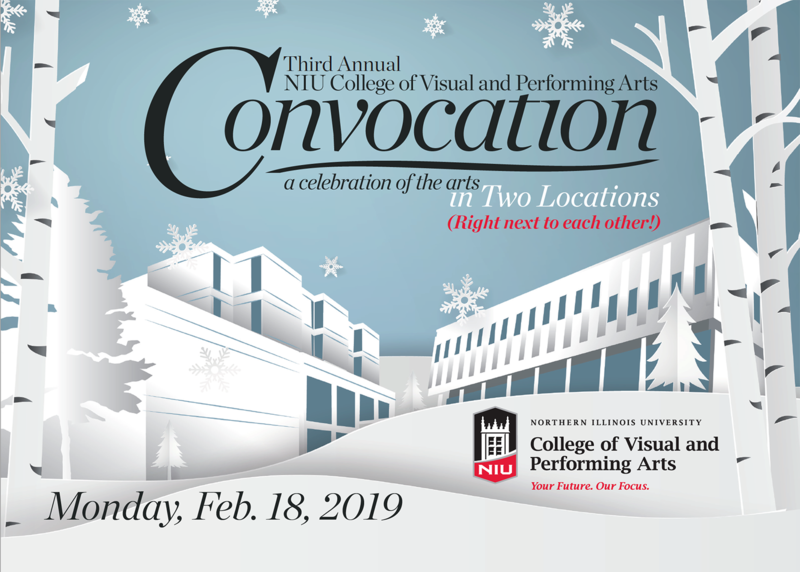 Once again this winter, the College of Visual and Performing Arts at Northern Illinois University is hosting an NIU Arts Convocation to celebrate the great work of students in the schools on Monday, Feb. 18. 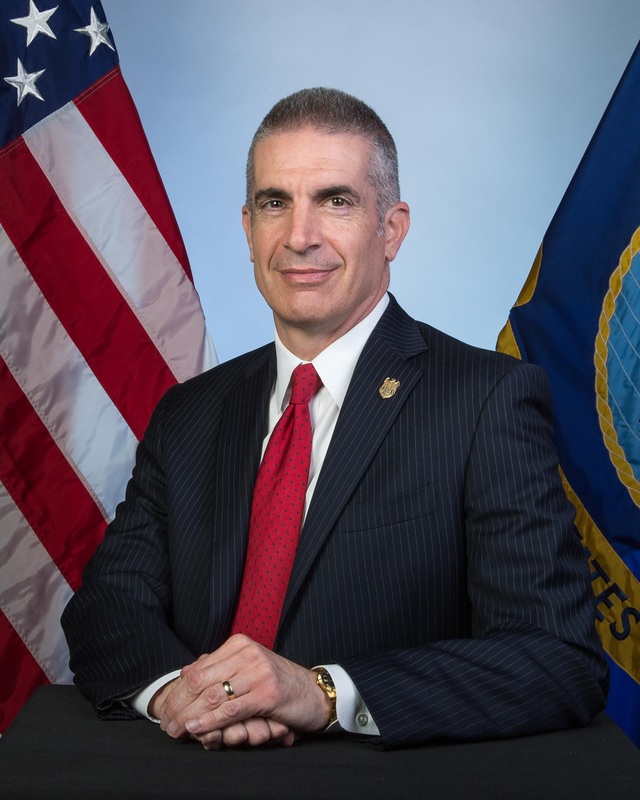 The Northern Illinois University Alumni Association and NIU Foundation proudly present two Lunch and Learn events featuring NIU Professor Dr. Victor Gensini '08, M.S. 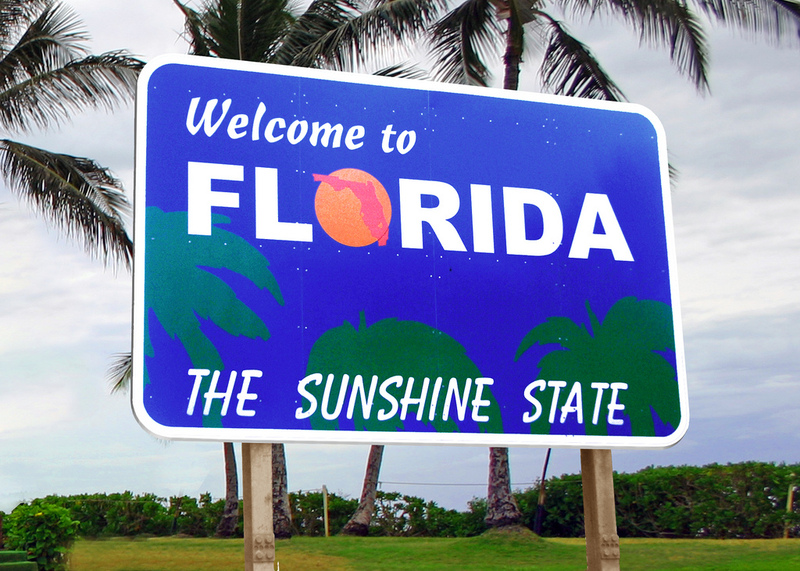 '10 as part of Huskies Connect: Florida on Jan. 28-29. 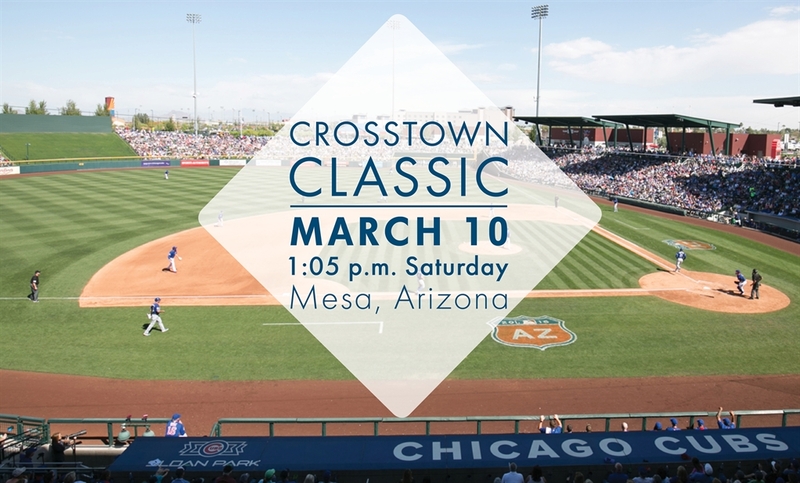 Event canceled due to inclement weather. 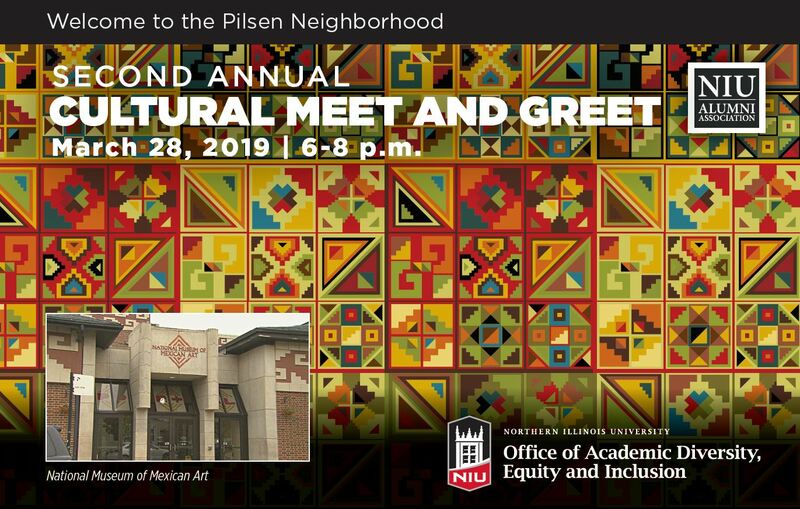 The NIU Alumni Association and Pick Museum of Anthropology are proud to present Canines and Cocktails at 5:30 - 7:30 p.m. Friday, Jan. 11 at The James B. and Rosalyn L. Pick Museum of Anthropology as part of the NIUAA's "Experience NIU" series. 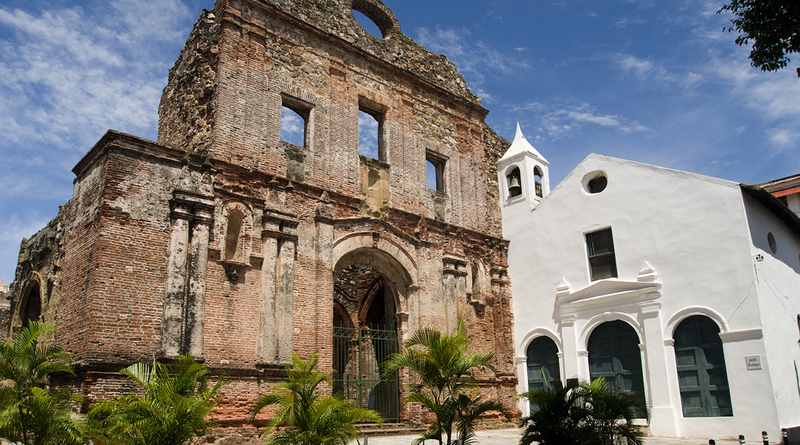 Join us as we discover the rich, historical culture and amazing biodiversity of Panama. 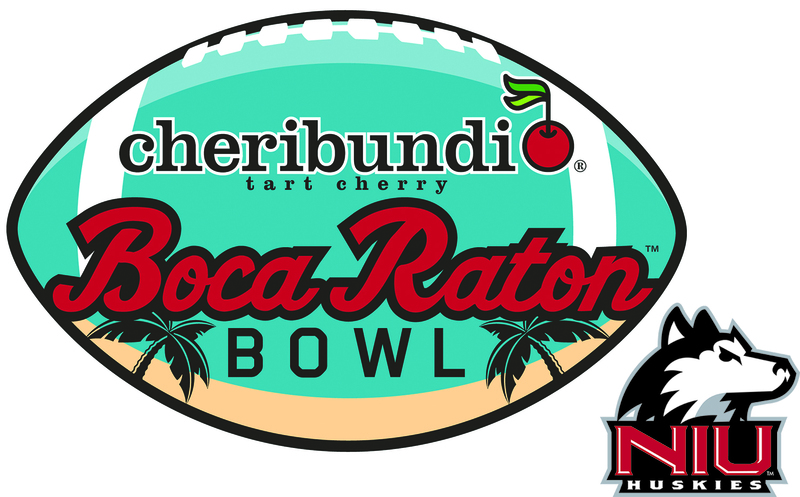 If you can't make it to Florida to cheer on your 2018 MAC Champion Huskies in the Cheribundi Boca Raton Bowl, you can watch NIU take on Conference USA Champion UAB in any of the below Huskie Hangouts. The 2018 MAC Champion NIU Huskies are heading to Florida on Tuesday, Dec. 18 to take on Conference USA Champion, UAB in the Cheribundi Boca Raton Bowl at FAU Stadium Kickoff is slated for 7 p.m. ET. 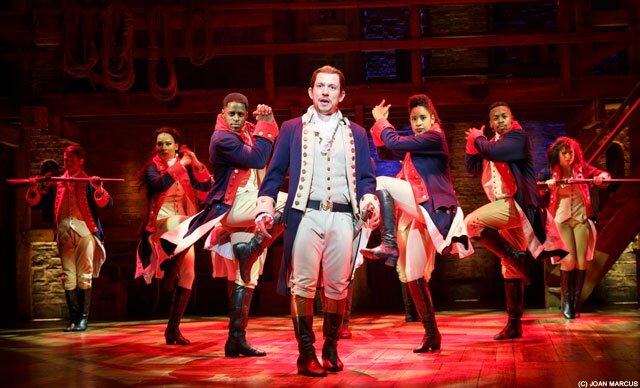 An exclusive deal is being offered to alumni to see the award-winning play "Hamilton" at 7:30 p.m. Tuesday, Dec. 11, at the CIBC Theatre in Chicago. 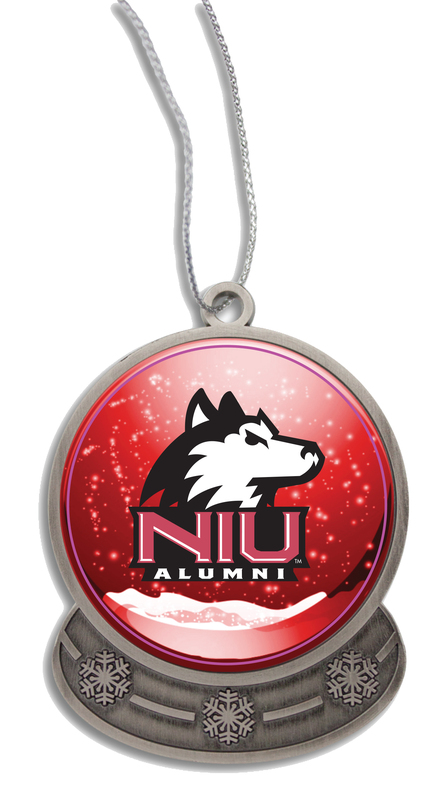 The NIU Alumni Association's Holiday Reception, themed "Let It Snow," will be held 5:30-8 p.m. Thursday, Dec. 6. Your NIU Huskies are back in the MAC Football Championship! 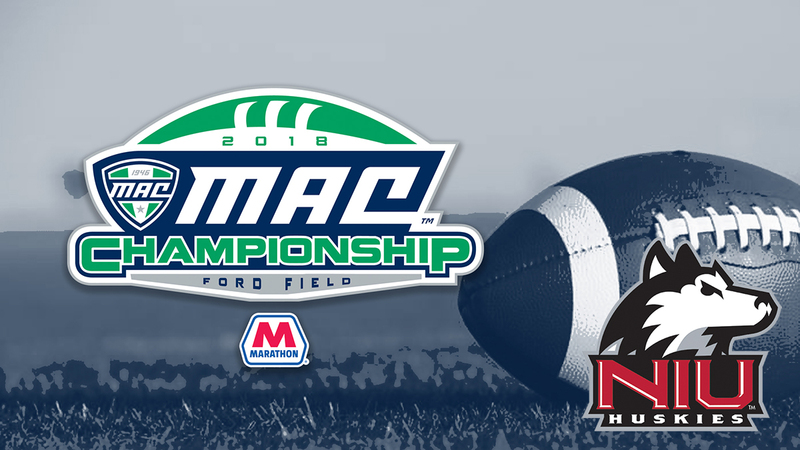 NIU will take on the East Division champion at Ford Field in Detroit, Michigan. 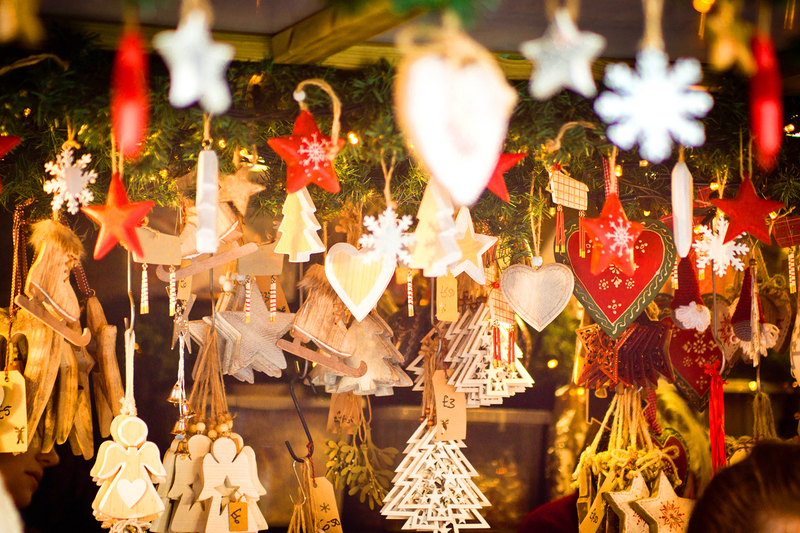 We invite you to enjoy the holidays as never before with this special trip to the Christmas markets of France and Germany. Join your classmates in celebrating the classes of 1982, 1988, 1993, 1998, 2003, 2008 and 2013. 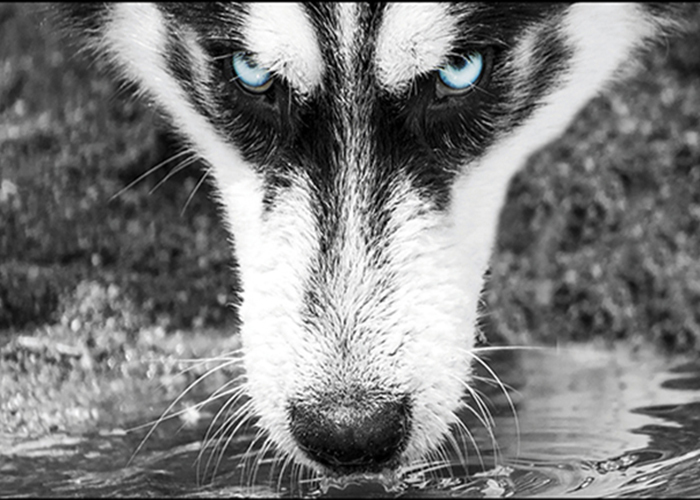 The NIU Huskies complete their non-conference campaign against Brigham Young on Oct. 27 at LaVell Edwards Stadium in Provo, Utah, and we want to see you cheer them on! 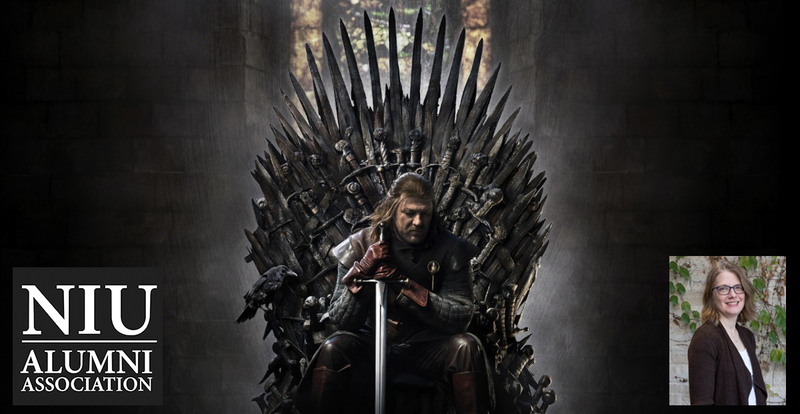 The kickoff time has yet to be determined. 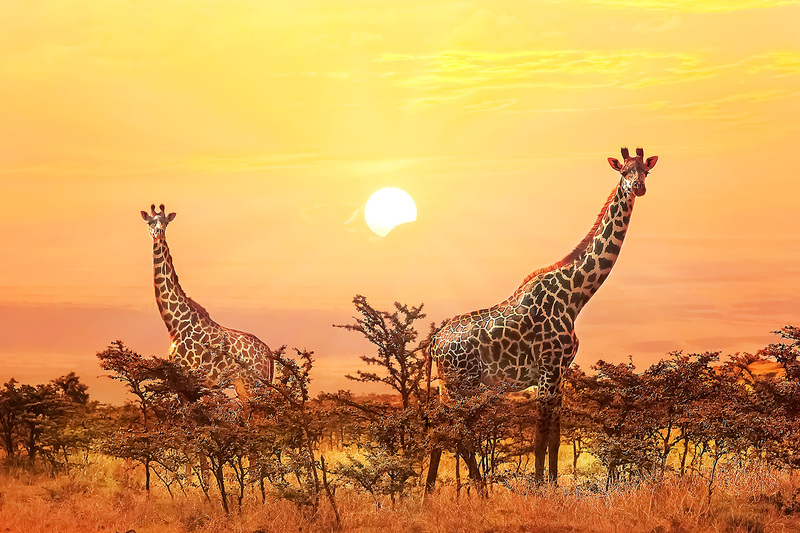 Kenya’s landscapes are teeming with animals, from speedy cheetahs to majestic herds of zebras. On this thrilling Kenya safari, you will see them all in some of the country’s most spectacular settings. 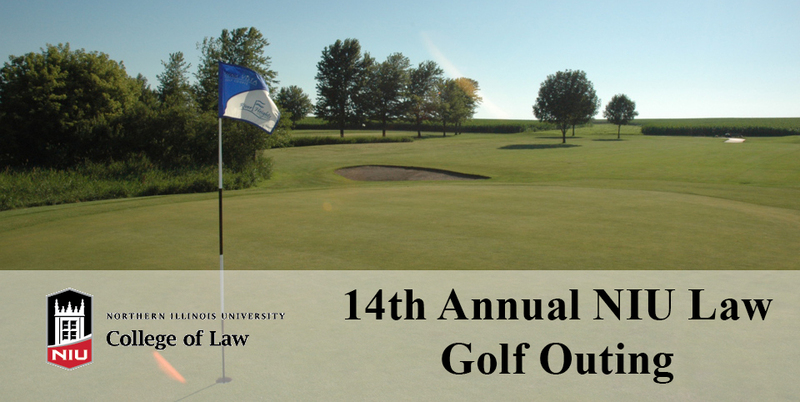 Come out and support the NIU Baseball team while enjoying a round of golf at one of the area's finest golf courses! 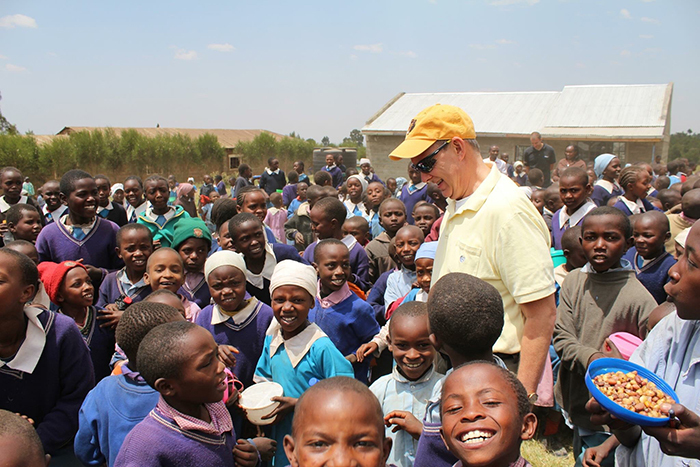 How does a corporate executive who once oversaw 9,000 computer software consultants end up feeding lunch to starving African children and teaching computer skills to them? 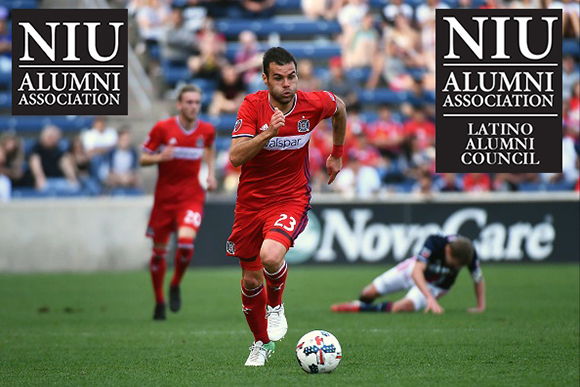 The NIU Alumni Association and NIU Latino Alumni Council invite you to Toyota Park to watch the Chicago Fire take on the Los Angeles Football Club. 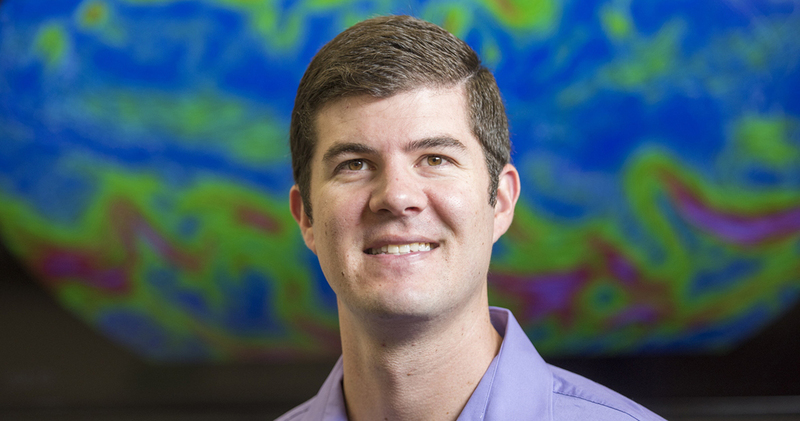 Lunch and Learn With NIU Professor Victor Gensini: "Tornadoes - Past, Present and Future"
The NIU Alumni Association is offering an exclusive deal to its paid members to see the Tony Award-winning play "Hamilton" at 7:30 p.m. Tuesday, Sept. 25, at the CIBC Theatre in Chicago. Please join us for the 2018 NIU MPA Alumni and Friends Dinner at the ICMA Conference in Baltimore, Maryland. Don't miss out on your chance to see the rematch of the 2013 Orange Bowl with your fellow alumni as the NIU Huskies take on Florida State on Sept. 22, 2018, at Doak Campbell Stadium in Tallahassee, Florida. The kickoff time is to be announced. 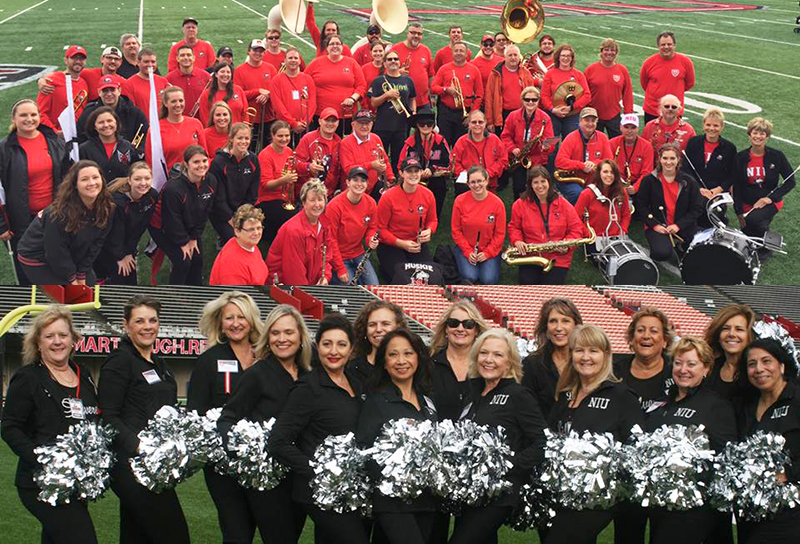 Join us for the NIU Alumni Association's Oktoberfest from 12 to 2 p.m. Saturday, Sept. 15, at The Yard at Huskie Stadium before the NIU/Central Michigan football game at 2:30 p.m. 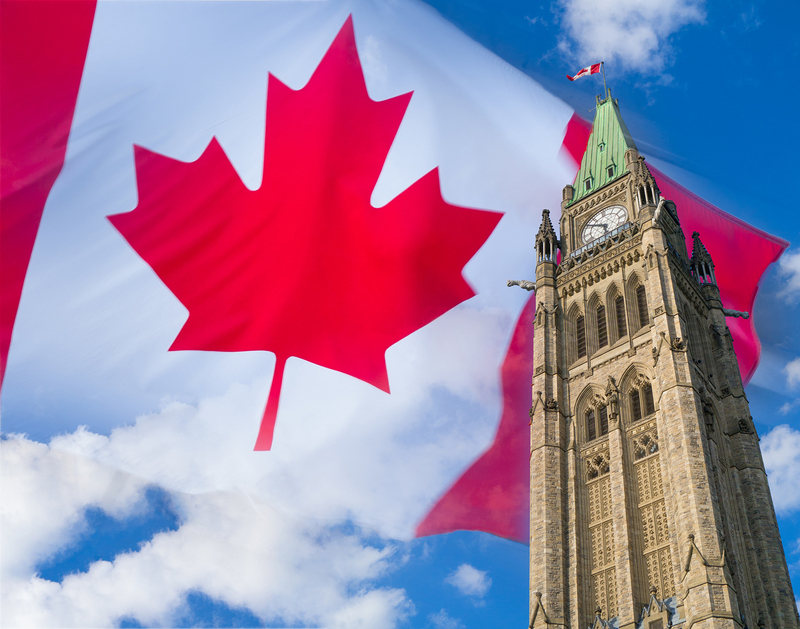 Experience all French Canada has to offer with this amazing week-long trip to beautiful Montreal, the Canadian capital of Ottawa and lovely Quebec City. 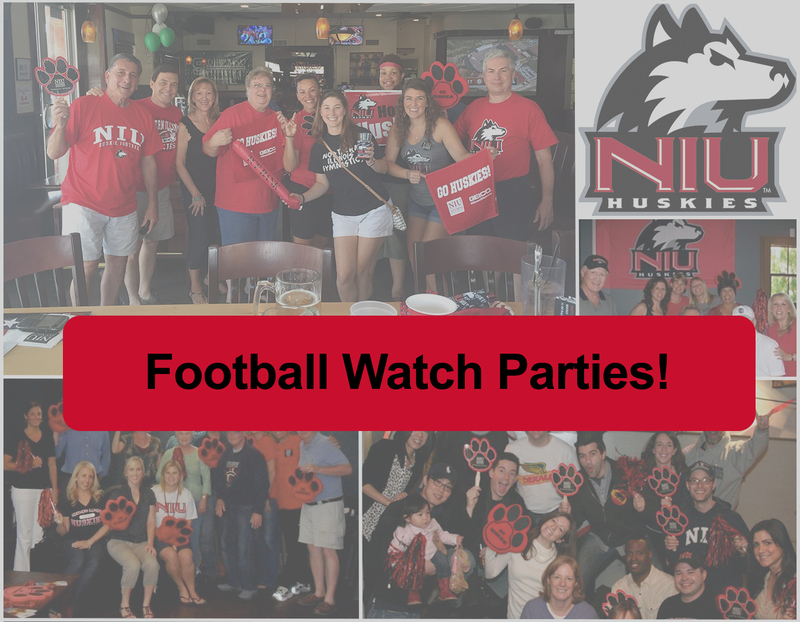 Travel with us to Iowa City to see your NIU Huskies take on the Iowa Hawkeyes to open the 2018 football season! 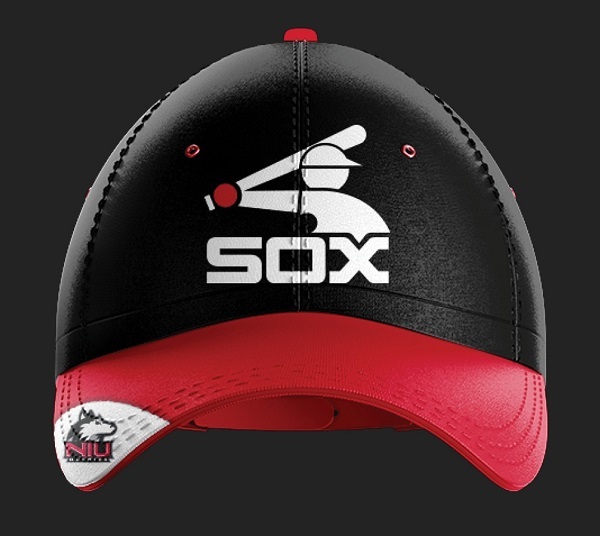 The White Sox have arranged a special patio party for NIU Day on Aug. 12 with food and an exclusive Sox-NIU cap! 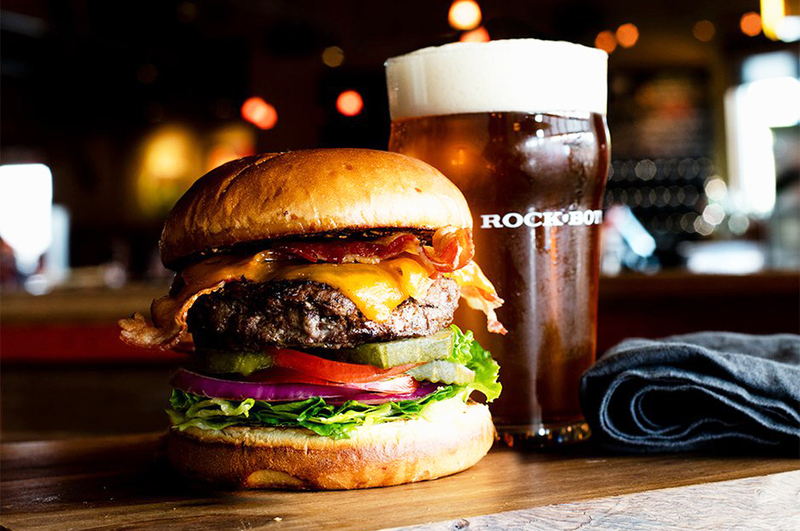 Enjoy a 50 percent ticket discount and drinks and food for only $1 each! 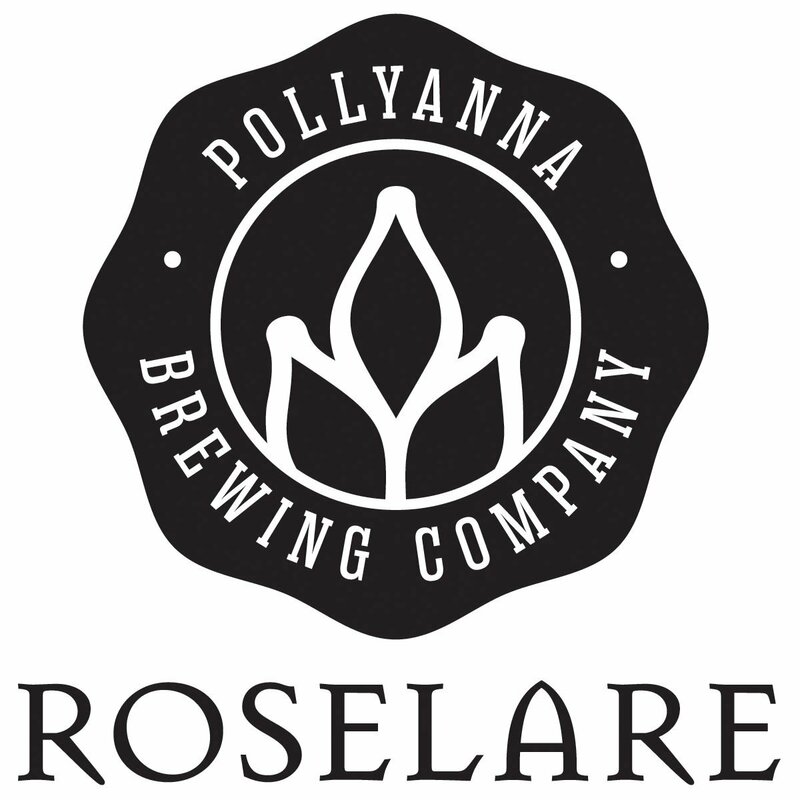 NIU Young Alumni Night at Pollyanna Brewing Co.
Join us for great beer, food, prizes and karaoke for NIU Young Alumni Night from 6 to 9 p.m. Monday, Aug. 6, at Pollyanna Brewing Co., 245 E. Main St., Roselle. 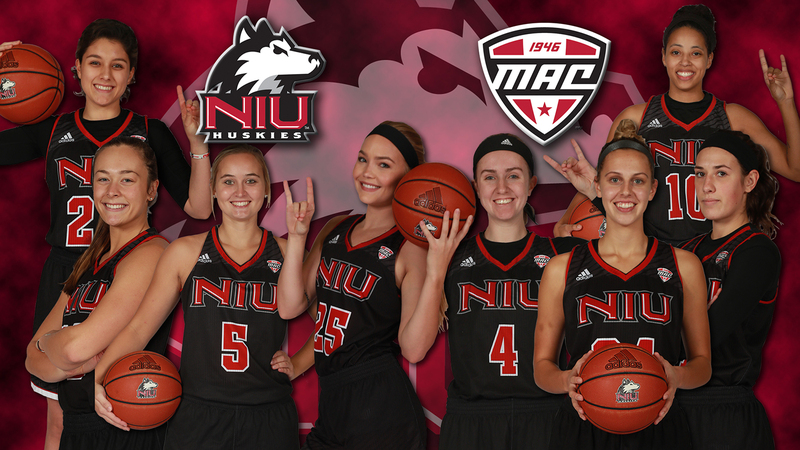 Help us send our Huskies off to another exciting year at NIU! 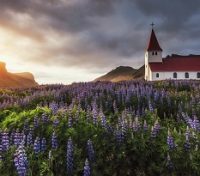 Lunch and Learn With NIU Alumnus Susan Caplan: "Building Your Professional Brand"
Feel the magic of Iceland, one of the most spectacular places on earth, from its hot springs, geysers and glaciers to evidence of its Viking heritage. 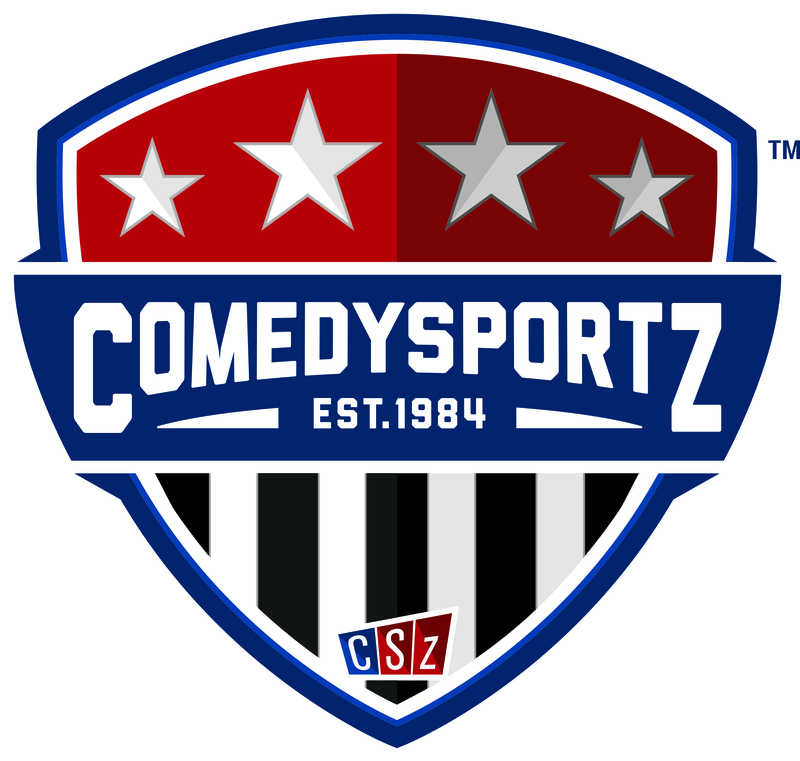 The NIU Alumni Association invites you to join us for drinks and laughter at Comedy Night on Friday, July 20, at ComedySportz, 420 S. First St., Milwaukee. 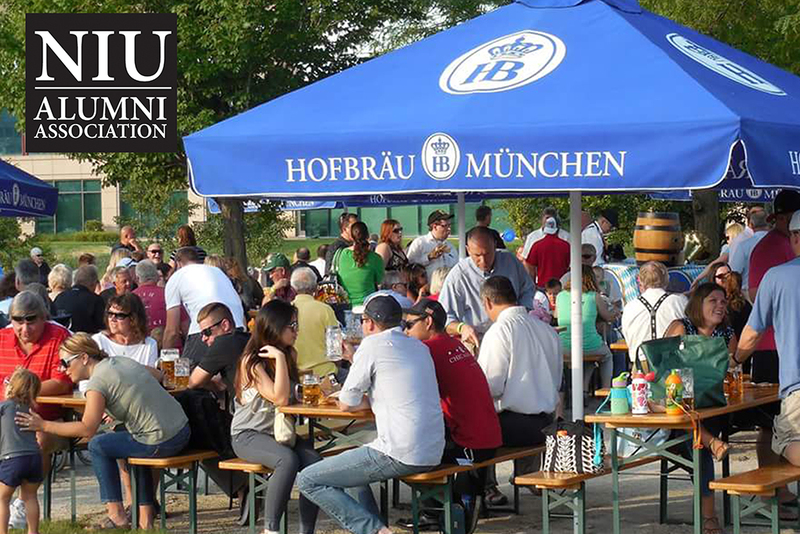 Come experience "gemütlichkeit" and reconnect with your fellow alumni as the NIU Alumni Association hosts NIU Alumni Night from 5:30 to 8 p.m. Monday, July 16, at Hoffman Estates Biergarten, 5510 Prairie Stone Parkway, Hoffman Estates. Come out and support the NIU Women's Basketball team while playing a round of golf at one of DeKalb County's finest golf courses! 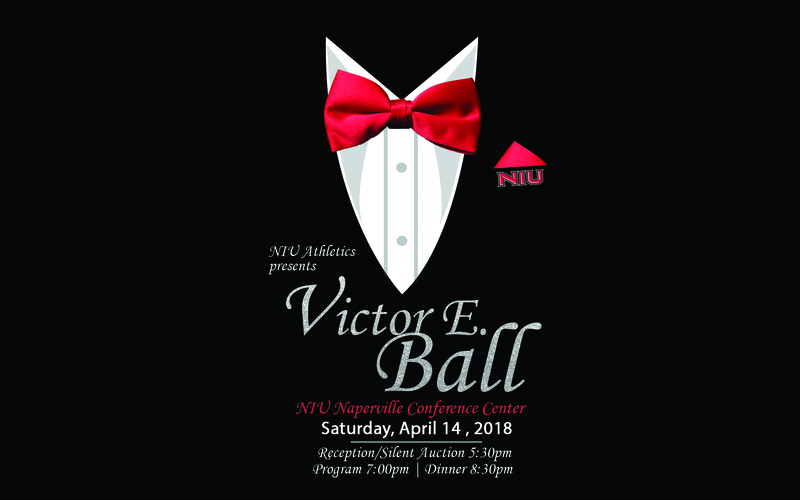 Please help support our NIU dance ensemble as they perform at the 2018 National College Dance Festival at The John F. Kennedy Center for the Performing Arts. Have you ever wondered what it would be like to get exclusive theme park access with your friends and family? 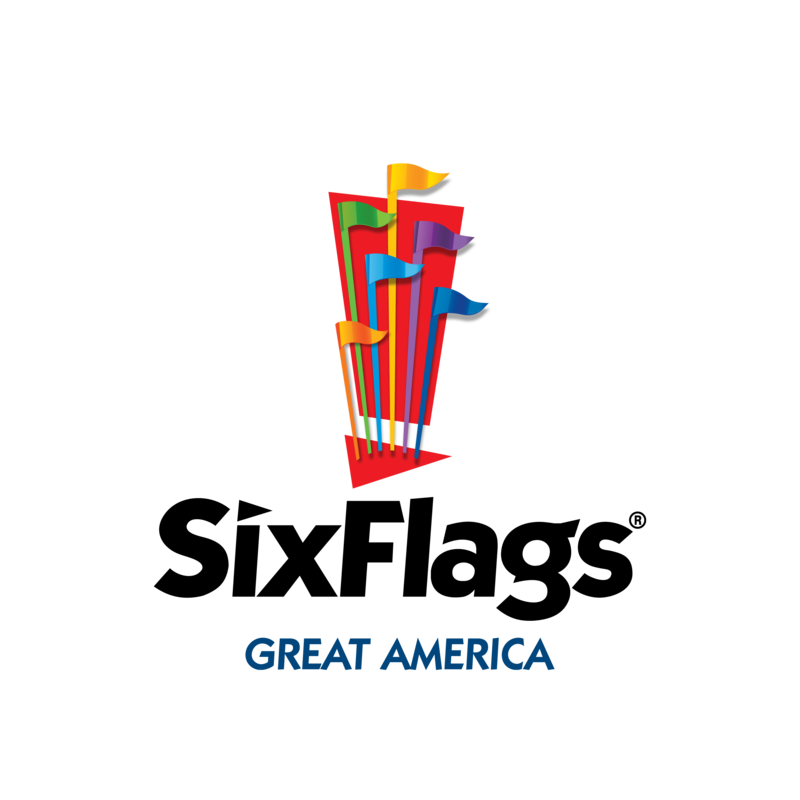 Saturday, June 9, is NIU Day at Six Flags Great America. 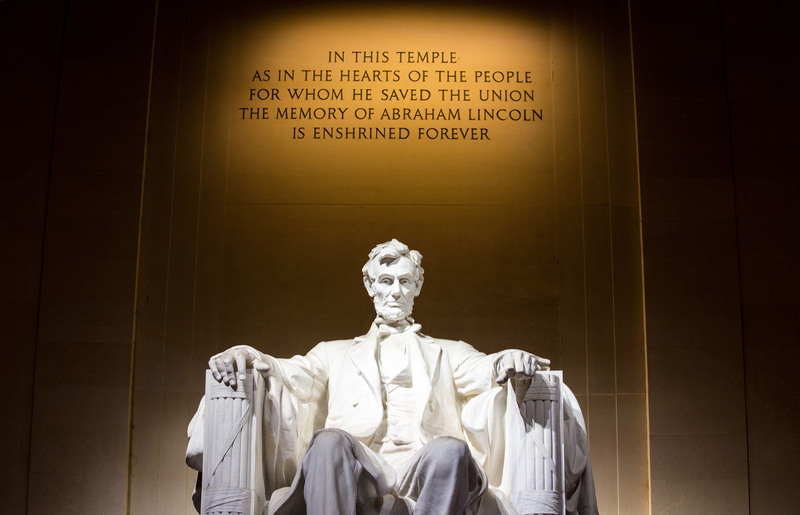 If you're a proud NIU Huskie and live in the Washington, D.C., area, don't miss out on your chance to reconnect with fellow alumni on June 8 at Penn Social. 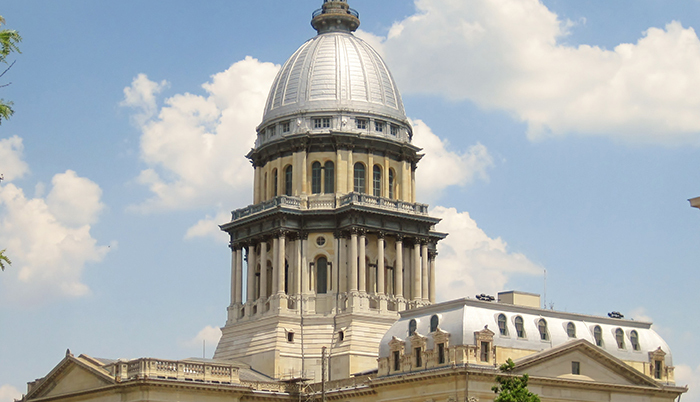 The Northern Illinois University Alumni Association and NIU Foundation will host two events June 8-9 in the Washington, D.C., area. 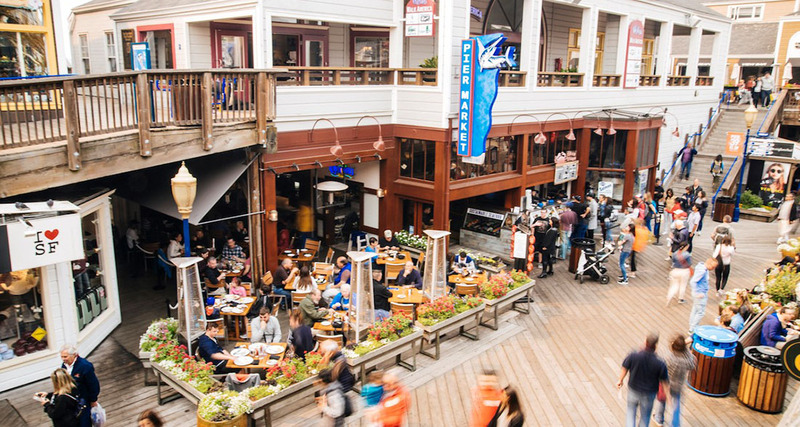 If you're a proud NIU Huskie and live in the San Francisco area, don't miss out on your chance to reconnect with fellow alumni on May 31 at Pier Market. 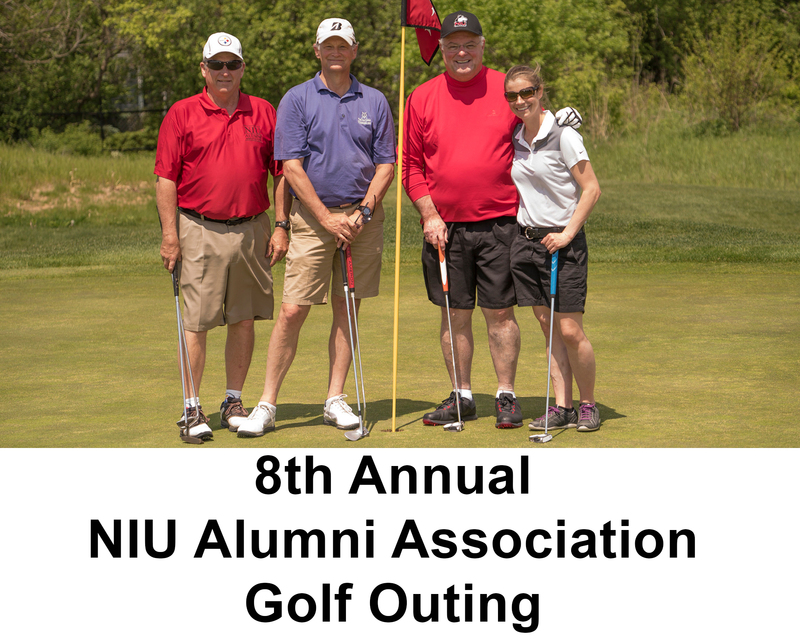 The eighth annual NIU Alumni Golf Outing will take place May 21, 2018, at Cantigny Golf in Wheaton. 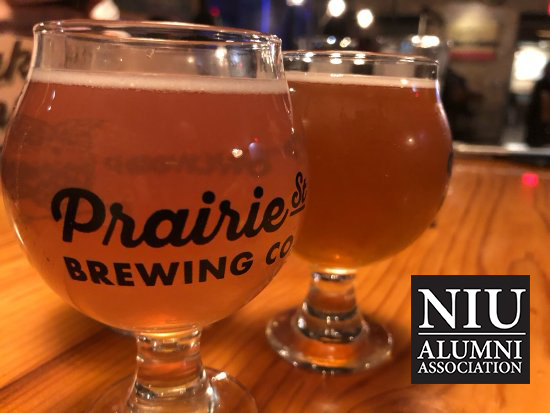 If you're a proud NIU Huskie, enjoy great beer and live in the Rockford area, don't miss out on your chance to reconnect with fellow alumni on May 3 at Prairie Street Brewing Co. 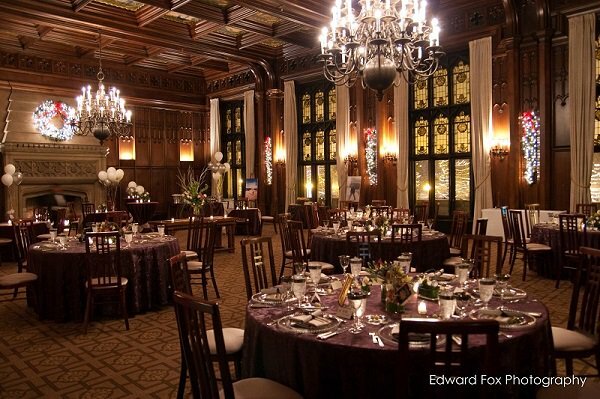 Experience the most romantic city in the world through its gardens, art museums, architecture, palace hotels and charming cafés, to name a few. 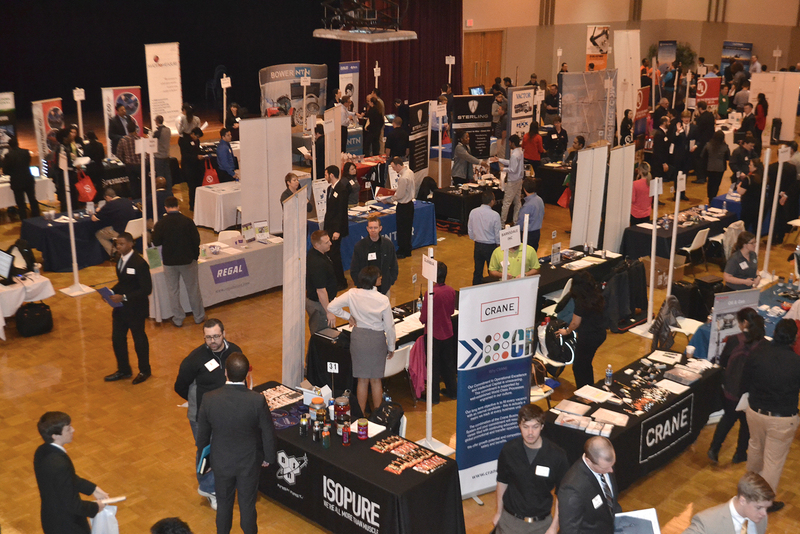 Experience all that NIU has to offer in a series of on-campus events. Don't miss out! 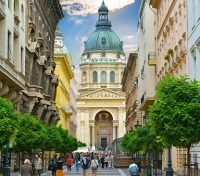 We'll travel from Hungary to Romania on a river cruise that leads to Roman ruins, captivating Baroque churches, medieval castles and coastal resorts as ancient buildings merge with modern architecture. 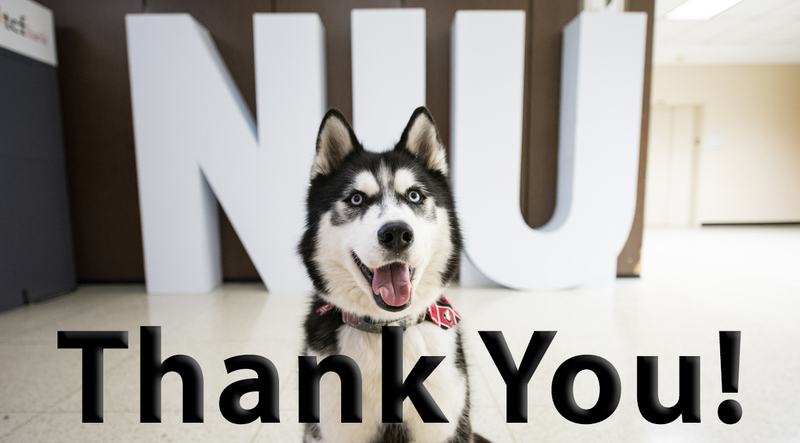 The 2018 NIU Alumni Awards Luncheon will be held on Friday, March 23, at 12 p.m. at the Barsema Alumni and Visitors Center. 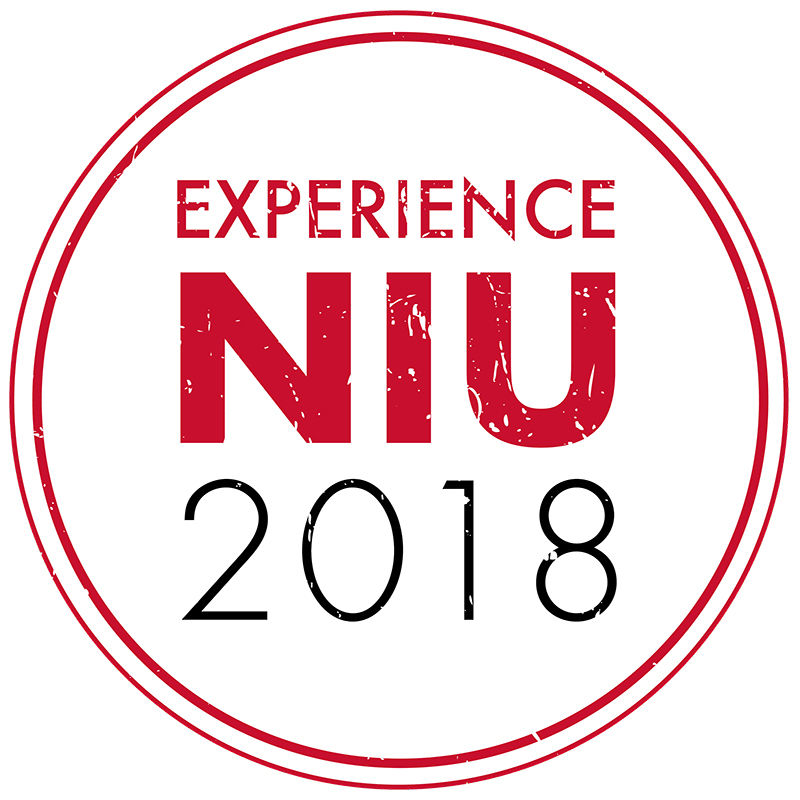 The free lecture is a part of the "Experience NIU" series, presented by the NIU Alumni Association, and will take place at 6 p.m. March 22 in the Barsema Alumni and Visitors Center. 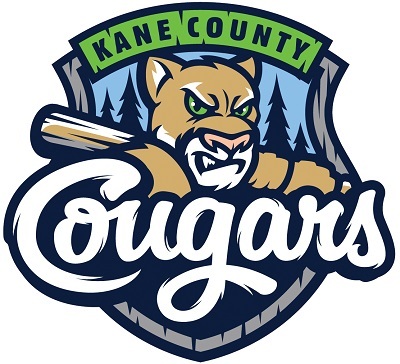 A reception will be held before the event at 5 p.m. 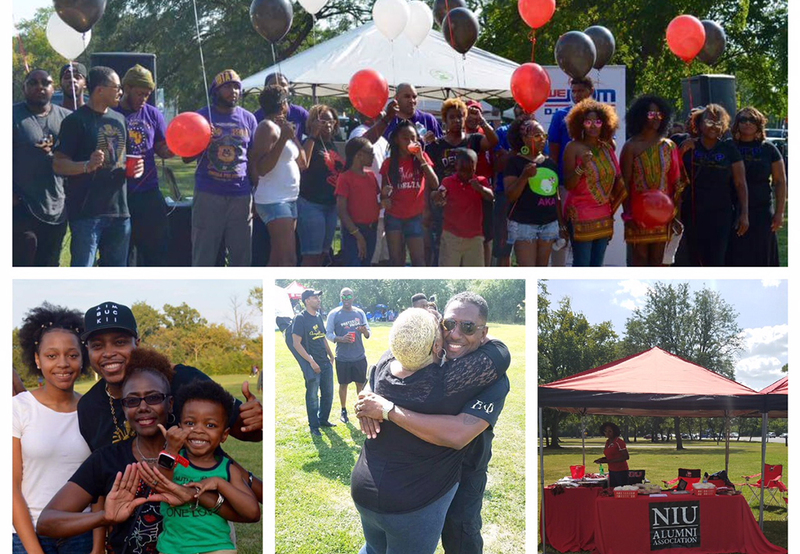 The Northern Illinois University Alumni Association (NIUAA) will host three different events in the Washington, D.C., area from March 13 - 15. 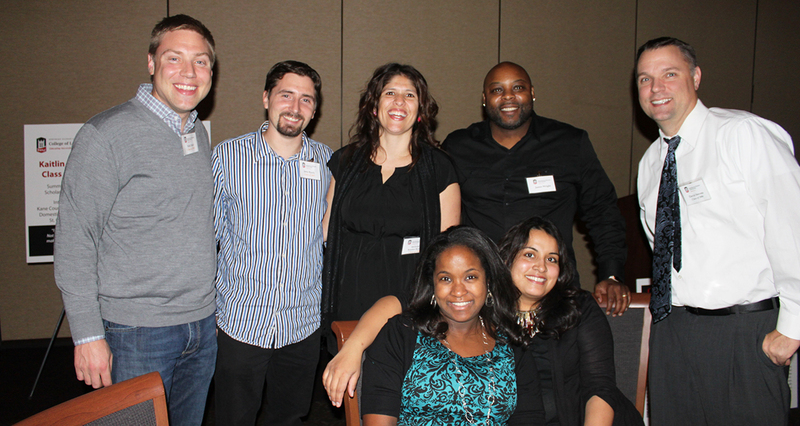 A reception will be available to dues-paying NIU Alumni Association members for $10 and to nonmembers for $15. The reception will be held from 2 to 3 p.m. in Room 155 of the Music Building followed by the concert. 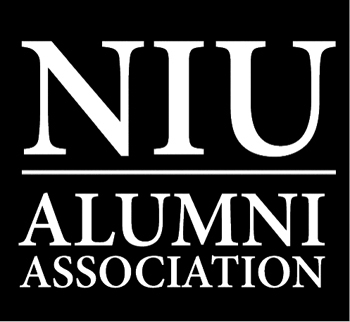 Please join us on Saturday, Feb. 17, for an exciting day of Northern Illinois University basketball and the annual NIU Alumni Association reception. 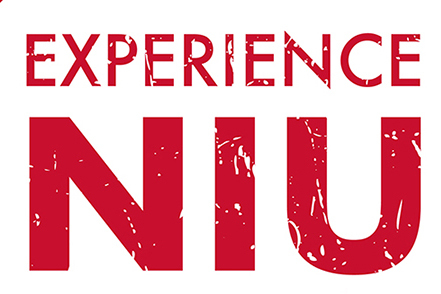 "Experience NIU" kicks off on Thursday, Feb. 15, as the NIU Art Museum hosts its biennial School of Art and Design faculty exhibition.